The video comparison shows the evolution of M.T. 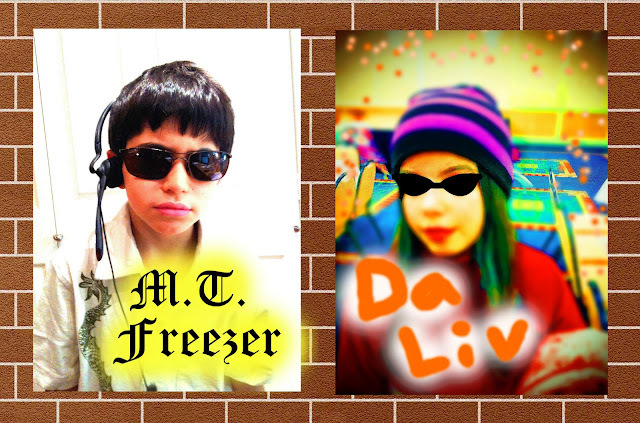 Freezer and Da Liv over the course of the school year. Today was the last day of this school year and so I announced to the assembled (the kids) that I needed to shoot a video. My son immediately took off one shoe to use as an ersatz microphone and jumped to it.